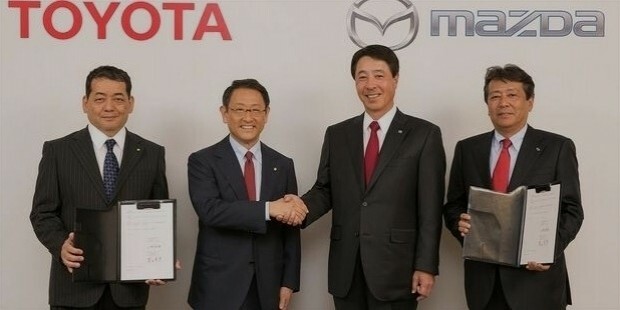 Mazda is one of the biggest and leading Japanese automakers in the world. With over 1.3 million vehicles in global sales on an annual basis, the company stands headquartered in Hiroshima, Japan. In terms of production, the company is ranked as 15th of all automakers globally. Mazda is named after “Ahura Mazda”, the Persian God of light, intelligence and wisdom and also from its founder’s last name Matsuda. The company is basically known for producing automobiles, light trucks and engines. Seita Kanai serves the company as its Chairman while Masamichi Kogai as its President and CEO. It has offices and production facilities in various other countries and employs a total number of 37,745 people so far. The corporation’s history goes back to the year 1920 when it had first started out as Toyo Cork Kogyo Co. Ltd. It was established in Hiroshima itself and had to be saved by Hiroshima Saving Bank in the late 1920s from going bankrupt. The company had initially begun with the production of machine tools and later moved on to manufacturing of vehicles. The first vehicle it ever manufactured was the Mazda-Go Auto-Rickshaw. After the beginning of the World War II, the company started manufacturing and supplying weapons to the Japanese army. In 1984, it officially dropped the name Toyo Cork Kogyo for Mazda and began establishing an overseas market for itself. There are a total of four corporations which hold stake in Mazda’s ownership currently. 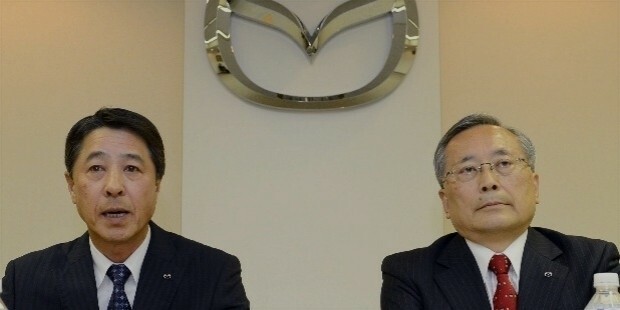 The Japanese Trustee Services Bank holds 6% of Mazda’s shares. 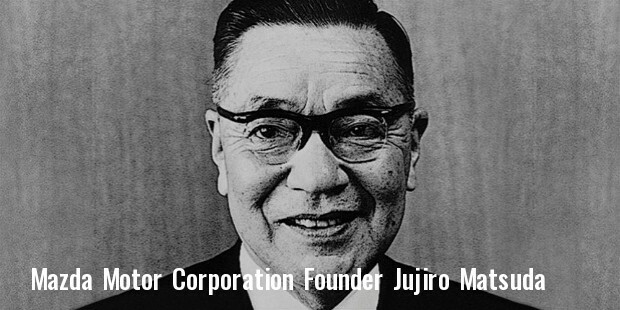 The Master Trust bank of Japan is the owner of 5.4%, Sumitomo Mitsui Banking Corporation holds a total of 2.2% and Ford Motor Company owns 2.1% of Mazda’s shares. 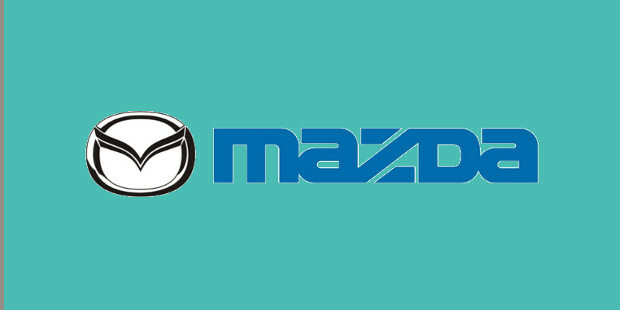 These partnerships were a result of Mazda’s financial difficulties that the company started facing in the early 1960s. After facing a lot of ups and down until 1990s, the corporation reestablished its grip on the market and started being profitable once again. But again, in 2008, it suffered major losses in capital due to the ongoing world financial crisis at the time. Only after fiscal investment from Sumitomo Mitsui Financial Group, it regained its balance and everything was brought on track for the company. There have been various brands that the company has been known for using, in Japanese as well as other markets across the world. Names such as Efini, Autozam and Eunos were used by the company but without any success. The reason for this was the tough competition from the rival automakers such as Toyota, Honda and Nissan. The company as of now is very much interested in developing technology which supports clean and green energy. It has invested in many programs through its research and development department that has led to the production of hybrid vehicles. Apart from that it has been sponsoring many sporting events in Japan and across the globe with much progression and success.